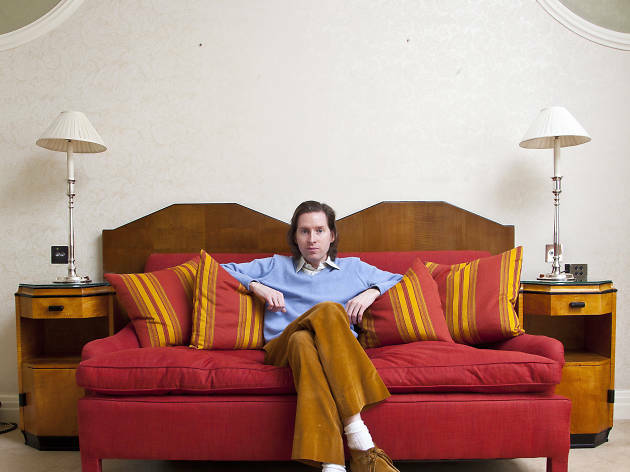 There’s no other director quite like Wes Anderson. The master of style, the champion of whimsy, the lover of really specific colour palettes…whatever your tastes, his cinematic creations are always something to marvel at. 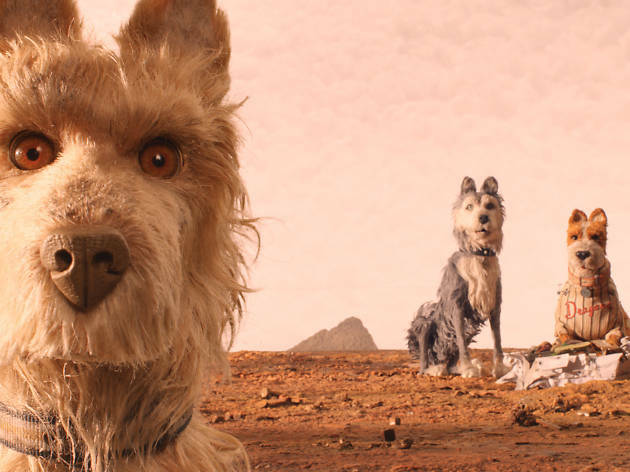 Isle of Dogs is his latest, and his second animation after ‘Fantastic Mr Fox’. Not a story of the Docklands peninsula (although there’s sort of a connection), it’s an adorable canine-centric caper. It’s set on an island near Japan to which all the country’s hounds are banished after an outbreak of ‘dog flu’. 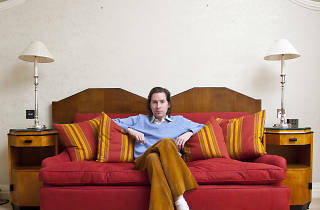 It’s got all the visual panache you want from a Wes Anderson outing, plus a thoroughly decent underlying message about the importance of tolerance. Oh, and a howling Harvey Keitel. Speaking to Anderson on the phone a couple of weeks before release, he’s absolutely charming. His speech is full of literary turns of phrase, the odd wry observation and thoughtful pauses. There’s a rumour that ‘Isle of Dogs’ was inspired by you seeing road signs in London to the real Isle of Dogs. Is that true? There’s an important underlying message in ‘Isle of Dogs’ about inclusion and tolerance – was that inspired by recent political events? In ‘Fantastic Mr Fox’, the main character’s suit was inspired by your own. Did any personal items find their way into ‘Isle of Dogs’? Was the Chief you grew up with similar in personality to the on-screen version? Greta Gerwig plays a no-nonsense US foreign exchange student visiting Japan in the film. She’s great – had you wanted to work with her for a while? Bill Murray features, too. He’s notoriously hard to get in touch with. Do you still have to leave a message and hope he gets back to you or is there a Bill-Wes hotline? You’ve filmed a lot in London – including this film, which was shot at 3 Mills Studios in Bromley-by-Bow. Where do you like to hang out in the city? Is there a place in London that you’d love to use as a location in one of your films? Any Dickens story in particular? Several high-profile filmmakers have made TV shows recently. Do you have a small-screen series up your sleeve? Your visual style is so distinct and joyful – does it spill into the rest of your life? I really hope that your home is like the Grand Budapest Hotel. Last question. Based on this movie, I’m guessing that you’re a dog person… Would you ever consider doing something for all the cat people out there? ‘Kingdom of Cats’, perhaps? 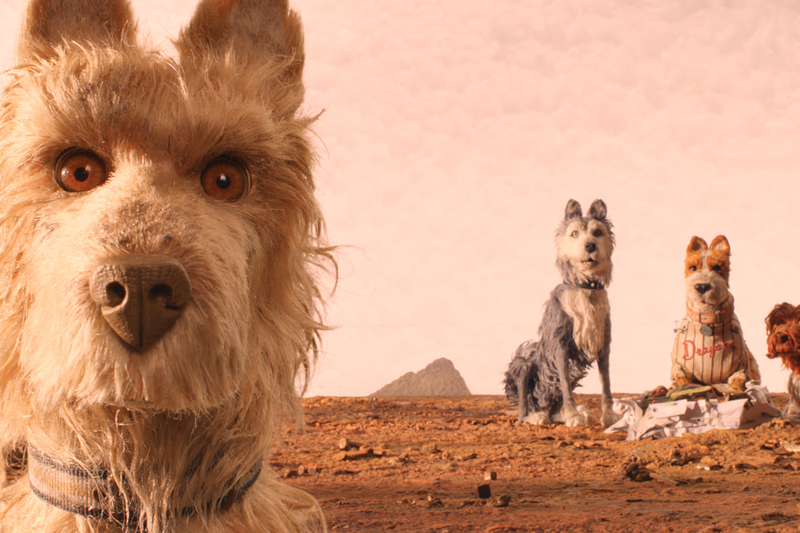 ‘Isle of Dogs’ is in cinemas from Fri Mar 30.